Hello. Thank you for visiting our web site. For those of you who already know us, perhaps you will learn here a wee bit more about us here. And for those of you who have not already visited us, we hope that our web site intrigues you to give us a try. 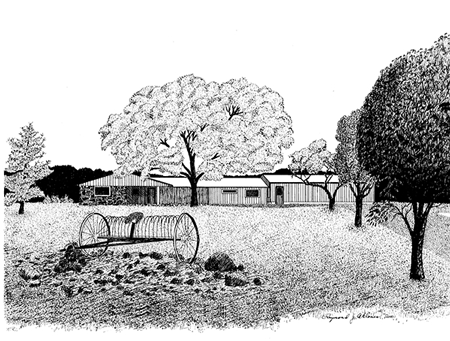 Countryside (that’s what we call ourselves) is a well established (35 years) practice. It opened in the quiet of August of 1980 when Dr. Wayne & wife Wendy moved here from East Brunswick (NJ), after an exhaustive statewide practice location search. We are a full service practice, and we offer an unusually wide range of services and procedures. We are a 100% companion animal practice. We see mainly dogs and cats. But we also see some small mammals (rabbits, ferrets, etc), a few monkeys, and the occasional buffalo (have you looked down the street?). We are an AAHA practice. That means we are accredited by AAHA – the American Animal Hospital Association. AAHA strives toward excellence in small animal care. We have been so accredited for the past 32 years, and we are one of only a couple of AAHA practices in Hunterdon County – and by far the oldest. We are a solo doctor practice, and Dr. Randolph is our veterinarian. He is Dr. Wayne to everyone human, and Uncle Wayne to our patients. It works for us. 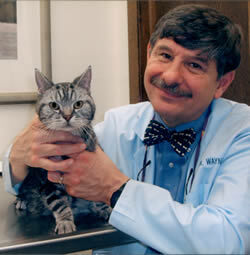 Dr. Wayne has practiced veterinary medicine for the past 41 years. 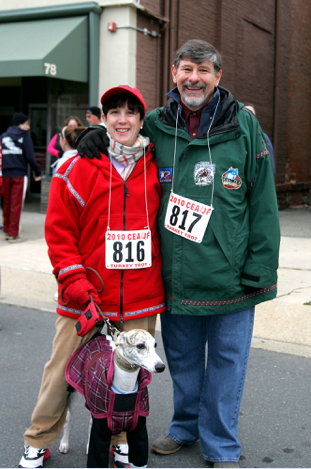 He has led a particularly interesting career, and over the years he has been involved in a wide range of veterinary issues both here in New Jersey and nationally. Plus, he is a character. You will see. Take a peek at his link. We strive to provide a high level of veterinary medical care delivered with caring, skill, and compassion. We try to do this in a pleasant, warm, and informational atmosphere and manner, and in team fashion. Our patients (your pets) are important to us, and their care givers (you- the clients) are important to us as well. We like happy, contented, and informed clients, and we like well cared for, happy pets.